Dubai, a great city in the desert and also the fastest growing city in the world attract millions of tourists to its top class attractions. Glittering architecture, white sandy beaches, huge shopping malls, and the immensely popular safaris in Dubai attract millions of tourists from around the world. 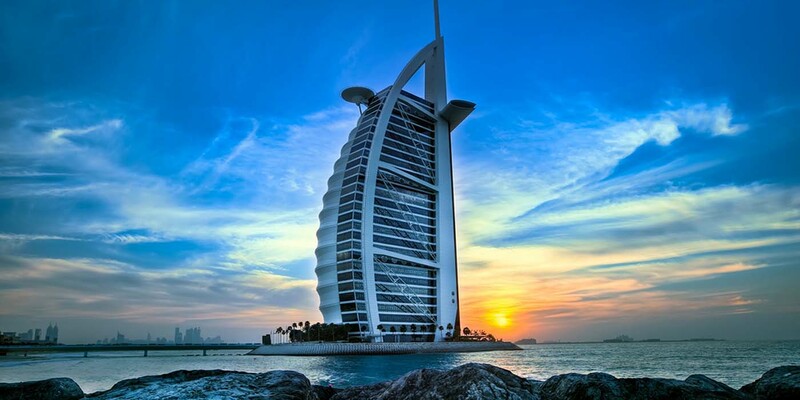 Dubai is a perfect blend of Natural Beauty, Modern Amenities and rich culture in beauty in the elegant city of Dubai. Dubai is one of the most preferred tourist destinations, surrounded by turquoise waters and has a beautiful climate throughout. 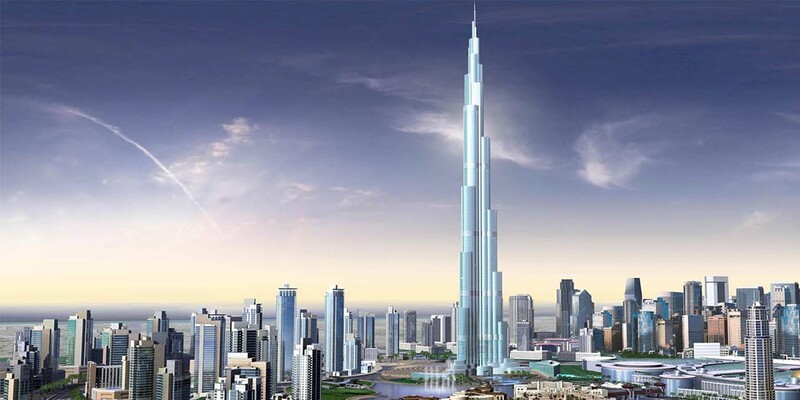 They are expert Dubai City Tours who have a particular knowledge about the Tour package. They provide a completely information about your Tour with full of fun. For more information about your holiday package please visit our website (skyland tourism) and see more information there. Dubai desert safari has been the prevalent choice for most of the tourists because of the diverse activities that it caters to the visitors. Winter rains are experienced and north-westerly winds sets cooler windy weather. There are many deserts and tourists explore all of them. There are a lot of activities that can be done during the Dubai safari excursions. 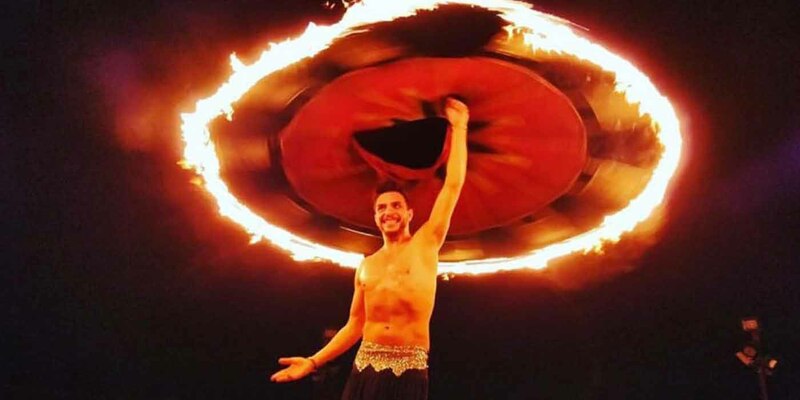 Quad biking and belly dance are some of the most popular ones. Dubai City Tours are available in different packages like morning safari, evening and overnight safari excursions. Travellers can choose any desert safaris as per their choice and convenience. This is an added advantage for the tourists. 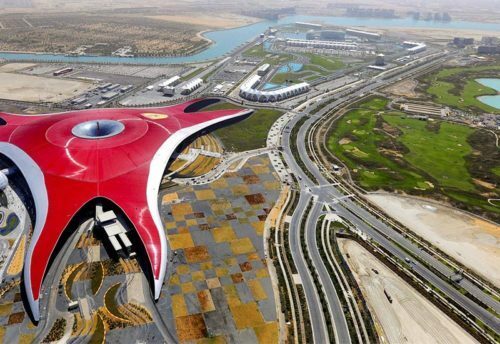 For a convenient and enjoyable trip tourist book their tickets with a reputed Dubai tour company well in advance. Moreover, you may have to face troubles while making arrangements in different country. 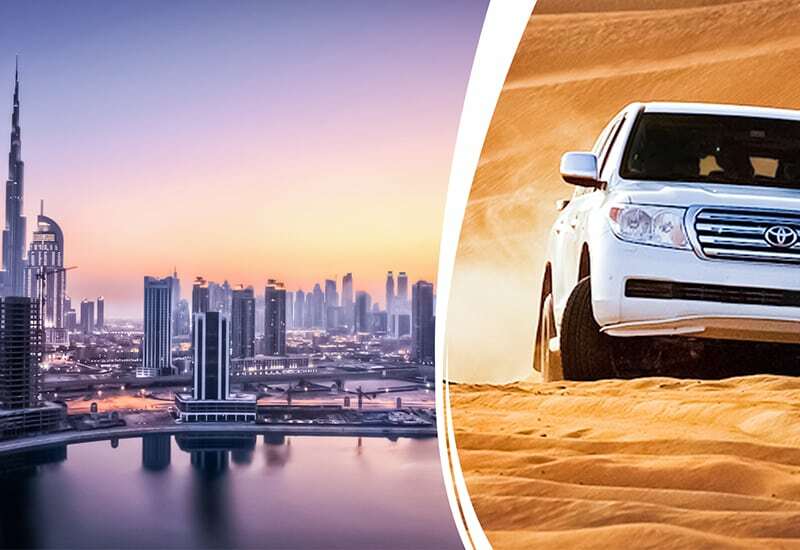 But with the assistance of Best Dubai City Tours Package from anywhere, you can enjoy a comfortable stay there and make the most of your trip. The hotels, sightseeing places and other things can be chosen according to your budget. 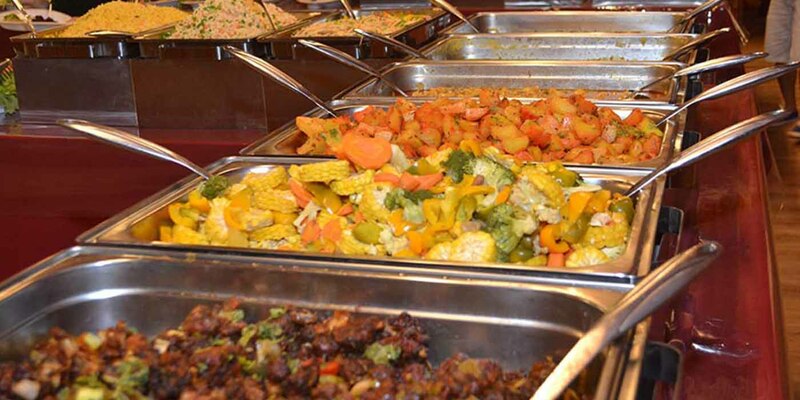 You can even get the facility of tailor-made packages that is very beneficial for some people. 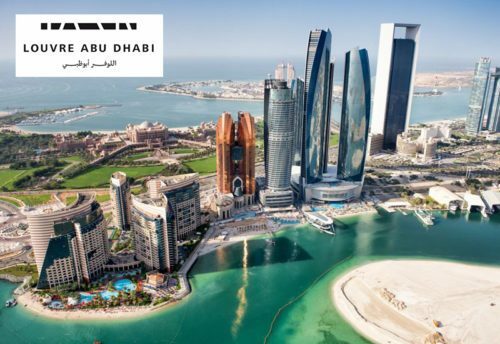 These packages are less stressful and they help you to visit the complete city in calculated time, means, you can visit almost all popular destinations in Dubai during your trip. Some of the packages even offer great facilities that are inclusive in their cost like spa treatment, sauna baths and swimming pools. One must ensure not to get trapped with travel agencies that make false promises of providing premium services in Dubai. The rides are great for young and old. The staffs were very helpful and made the day extra special. Great fun – highly recommended. Been to many different water parks, this one totally stood out, very friendly staff, and clean, great facilities. Desert Safari Dubai is a great place to spend your whole day. 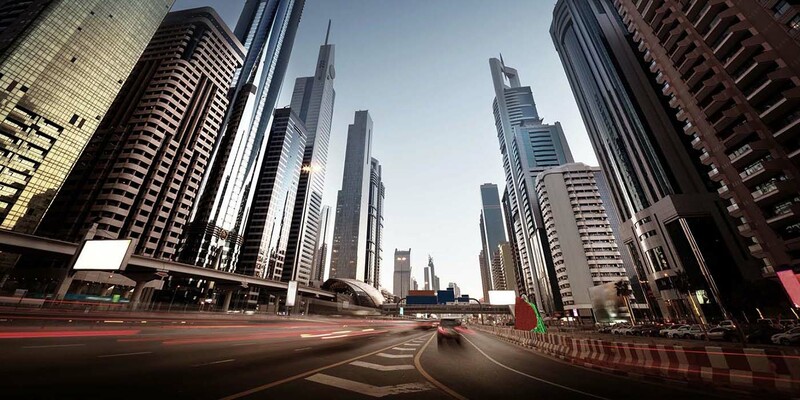 Your visit to Dubai is incomplete if you have not taken the Dubai City Tours. It is the most exciting thing you must have ever done in your life its challenge. 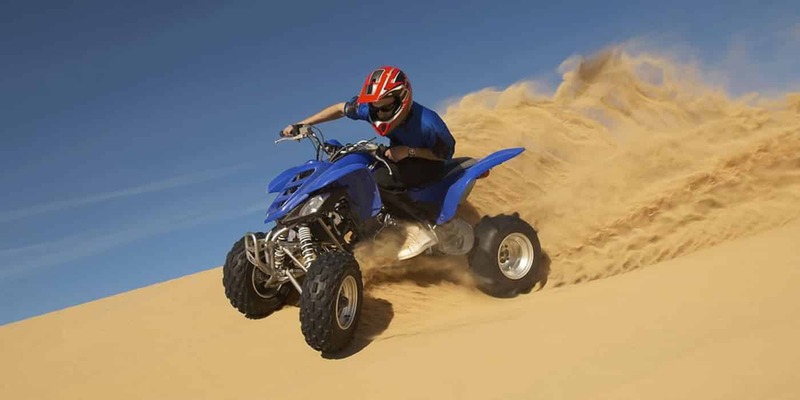 It is a greater experience of a life time as one enjoys the roller coaster ride on the sand dunes. 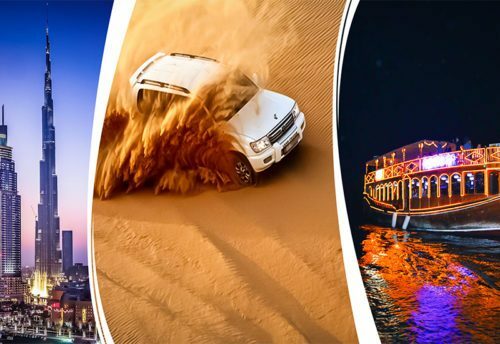 The action packed Dubai desert safari takes you on a journey from a desert to a mountain in a 4 wheel drive to an isolated desert camp where lot of activities and greater entertainment awaits you. A desert safari is an experience that you will cherish for a life time and truly worth every single penny that you spend. Dubai, an extraordinary city in the desert and furthermore the quickest developing city on the planet draw in a large number of visitors to its best class attractions. 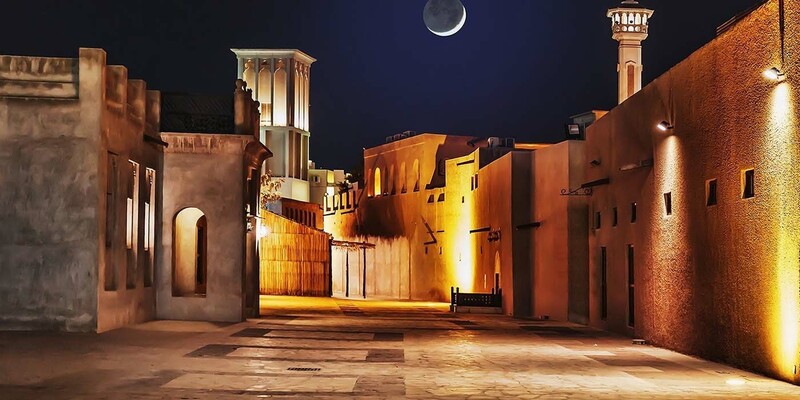 Sparkling design, white sandy shorelines, tremendous shopping centers, and the gigantically well known safaris in Dubai pull in a huge number of vacationers from around the globe. Dubai is an ideal mix of Natural Beauty, Modern Amenities and rich culture in excellence in the exquisite city of Dubai. Dubai is a standout amongst the most favored traveler goals, encompassed by turquoise waters and has an excellent atmosphere all through. They are master Dubai City Tours who have a specific learning about the Tour bundle. They give a totally data about your Tour with brimming with fun. For more data about your vacation bundle please visit our site and see more data there. 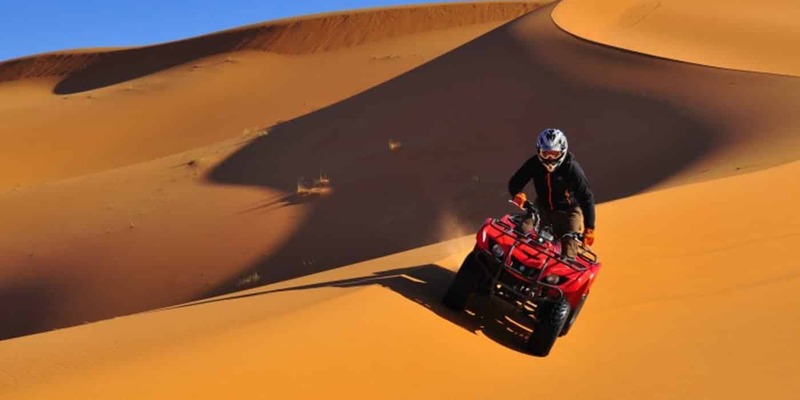 Dubai desert safari has been the common decision for a large portion of the voyagers due to the different exercises that it takes into account the guests. Winter downpours are experienced and north-westerly breezes sets cooler breezy climate. There are numerous deserts and travelers investigate every one of them. There are a ton of exercises that should be possible amid the Dubai safari journeys. 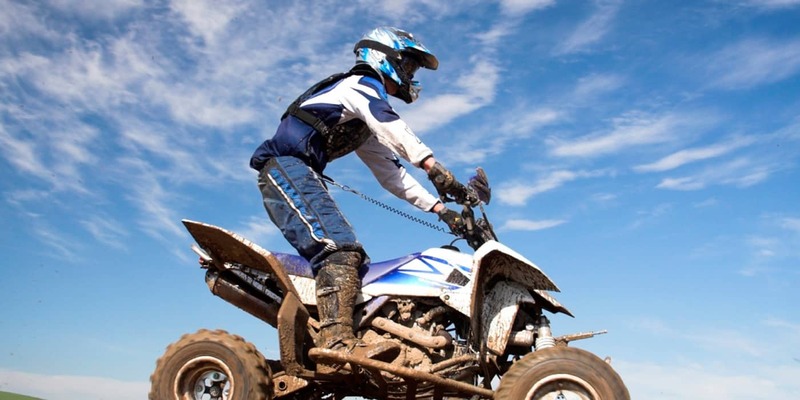 Quad biking and hip twirl are probably the most well known ones. Dubai City Tours are accessible in various bundles like morning safari, evening and medium-term safari outings. Voyagers can pick any betray safaris according to their decision and comfort. This is an additional favorable position for the voyagers. For a helpful and charming excursion vacationer book their tickets with a rumored Dubai visit organization well ahead of time. Besides, you may need to confront inconveniences while making courses of action in various nation. 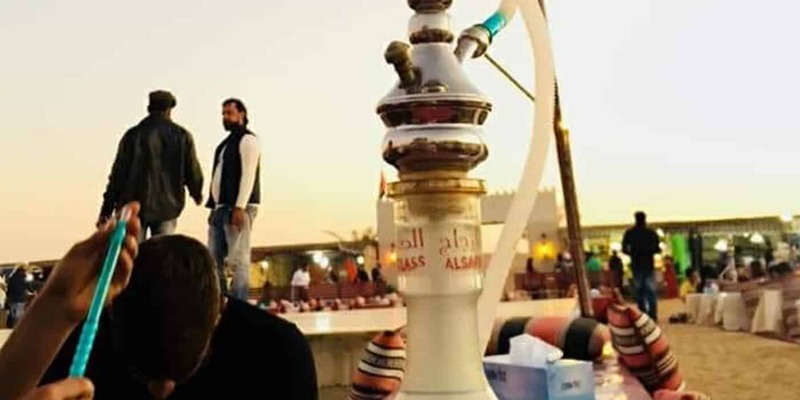 In any case, with the help of Best Dubai City Tours Package from anyplace, you can appreciate an agreeable remain there and benefit as much as possible from your trek. The inns, touring places and different things can be picked by your financial plan. You can even get the office of customized bundles that is extremely helpful for a few people. 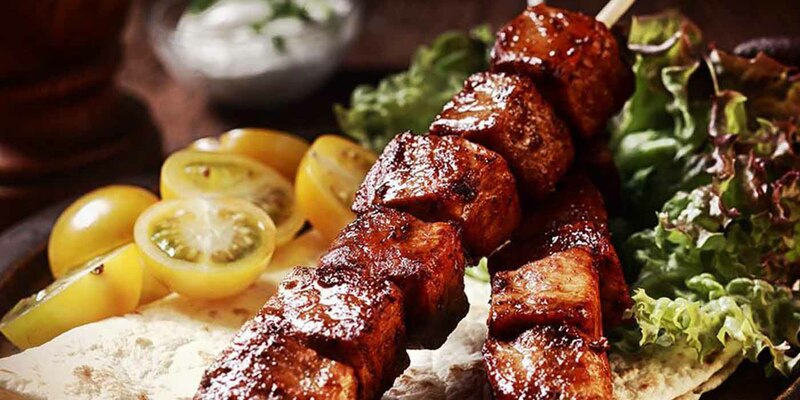 These bundles are less upsetting and they assist you with visiting the entire city in determined time, implies, you can visit practically all mainstream goals in Dubai amid your excursion. A portion of the bundles even offer extraordinary offices that are comprehensive in their cost like spa treatment, sauna showers and swimming pools. One must guarantee not to get caught with movement organizations that make bogus guarantees of giving premium administrations in Dubai. The rides are extraordinary for youthful and old. The staffs were exceptionally useful and made the day additional uncommon. 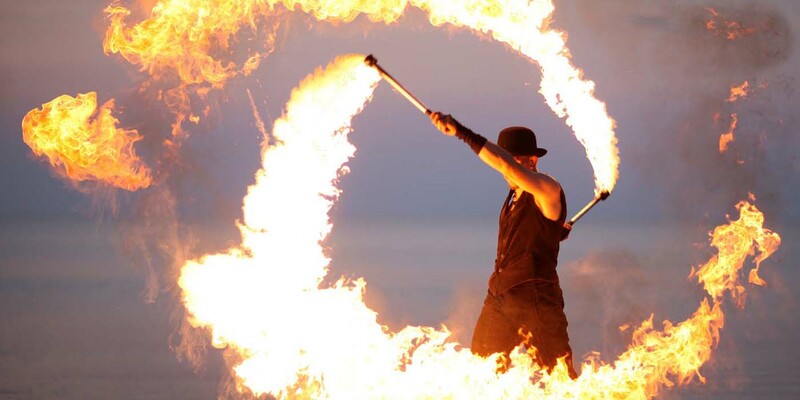 Extraordinary fun – exceedingly suggested. Been to a wide range of water stops, this one completely emerged, well disposed staff, and spotless, extraordinary offices. Desert Safari Dubai is an incredible place to spend your entire day. 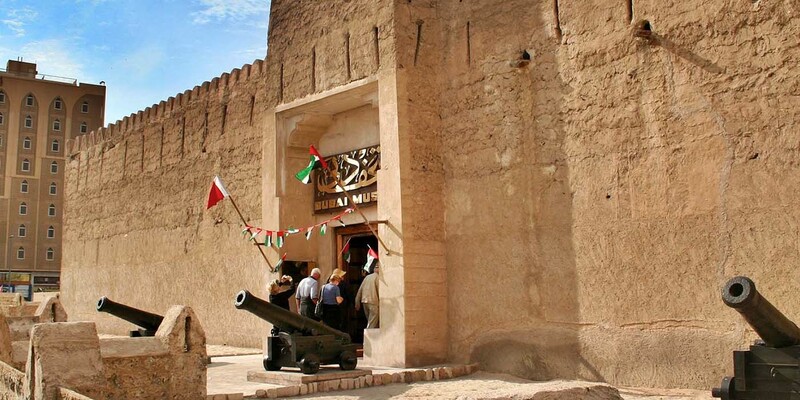 Your visit to Dubai is deficient on the off chance that you have not taken the Dubai City Tours. It is the most energizing thing you should have ever done in your life its test. It is a more noteworthy affair of a real existence time as one appreciates the exciting ride on the sand rises. 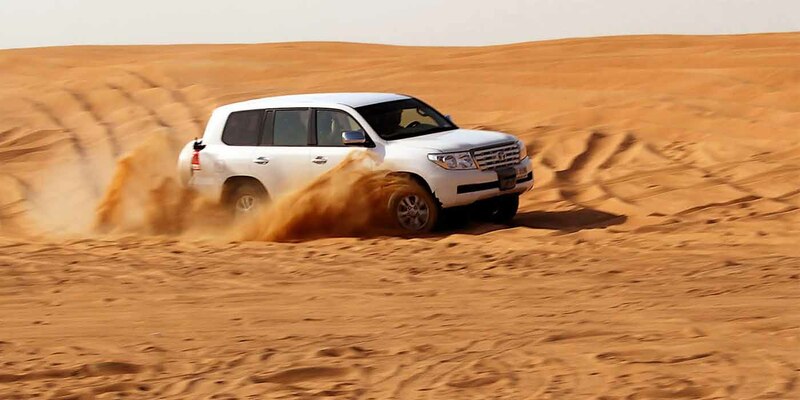 The activity pressed Dubai desert safari takes you on a voyage from a desert to a mountain in a 4 wheel drive to a segregated desert camp where part of exercises and more noteworthy amusement anticipates you.